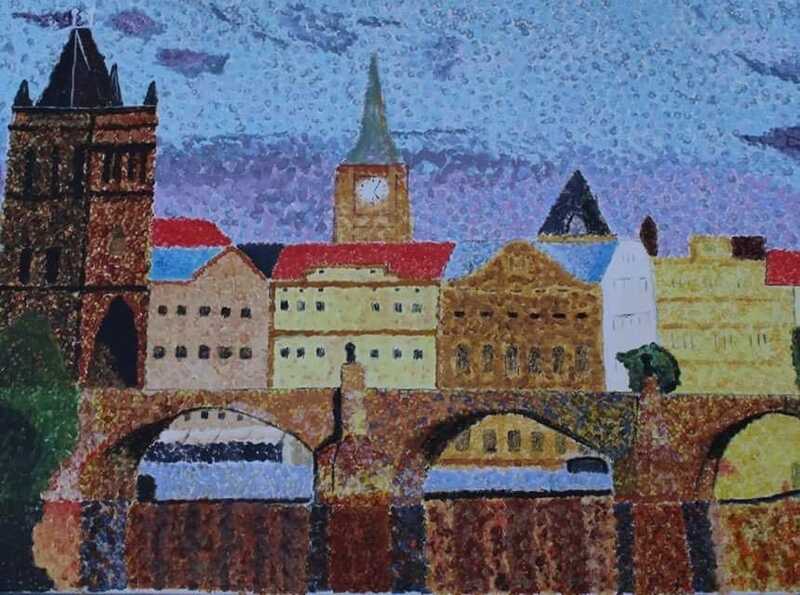 Rasma’s passion for the pointillism style started during an exercise in her art class about 2 years ago. 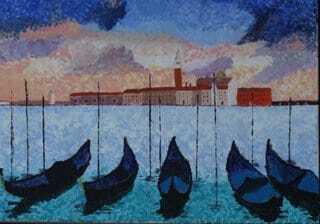 She is drawn to painting city and landscapes and likes to experiment with different colour palettes. Her biggest fan is her son who has her first ever painting hanging in his bedroom and inspires and encourages her every week.